AWANA promotes micro-entrepreneurs and women weavers to develop the concept of "social business" that can benefit the company and the community. 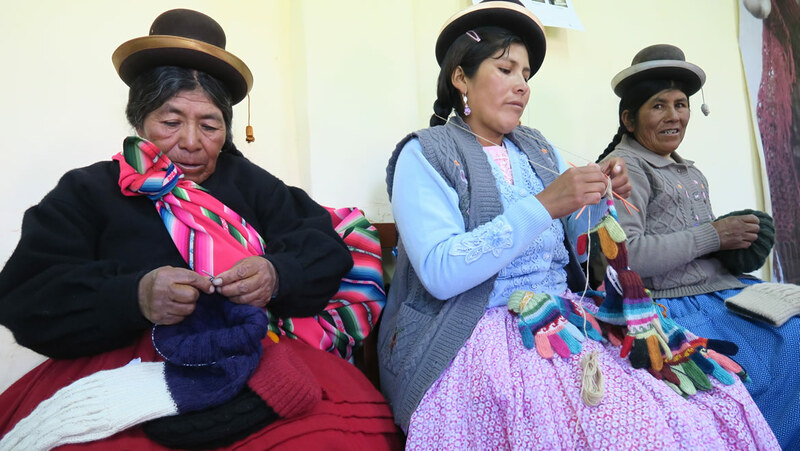 In this sense, we identified women weavers and association leaders in Puno, Arequipa, Huancayo and Lima to develop small collections of accessories in alpaca fiber. AWANA designs the accessories and develop the idea with the women weavers. Once the prototypes are made and after some modifications, we can create collections of garments by handmade. The main idea is that everyone gets fair benefits of these business practices that can be a success if it manages to have designs with fashion trends and quality products for the local and international market. Create an innovative business proposals with quality products that can inspired in our cultural identity, which is our biggest advantage in the global market. 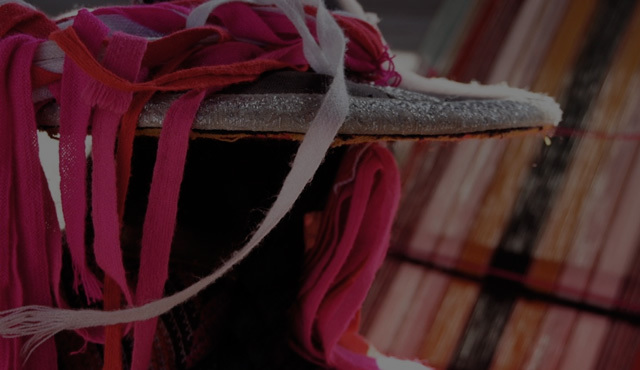 Propose to the European market and specially in Switzerland the art and work of distinguished textile artists and women who mix traditional techniques with fashion designs and trends that can compete in the international market. 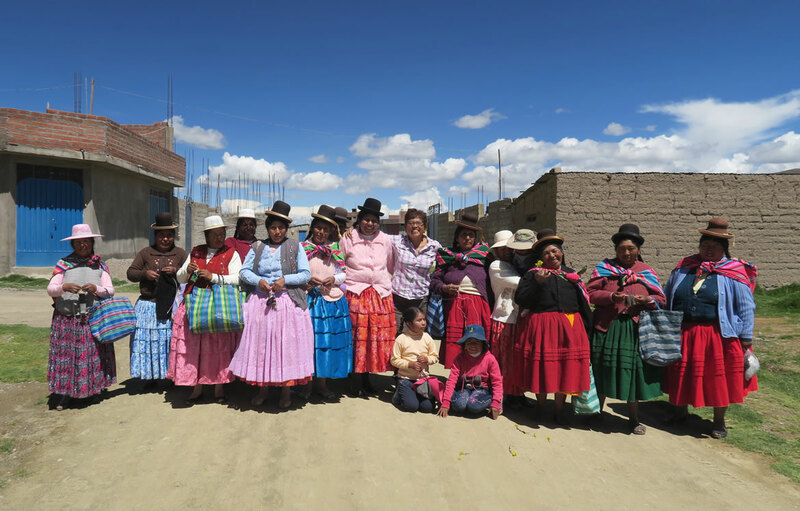 Commercially mobilize women's weaving groups proposing designs to make collections of hand-woven in alpaca fiber.